This is my first time participating in Down the TBR Hole and I doubt it will be my last seeing as my TBR list won't stop growing and I can only read so much. I made my own DTH graphic just because I wasn't sure how the original graphic would look with my blog's theme. 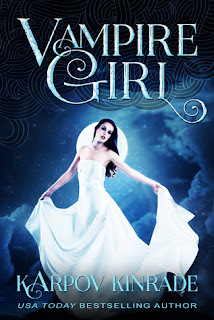 As per usual, each book cover will link back to Goodreads. And, I'm going against the guidelines. I'm not going from the very bottom of my list. I'm putting it into ascending order, and tapping the scroll button on my mouse. Wherever we land, we land. We'll cull the herd that way for now. I added my Amazon buy list to Goodreads when I first made my account, I already know I want to read the very first books on my TBR list. Honestly? The reaction of my ex-girlfriend to the Twilight series (she decided that she was a vampire and it got really bad and yeah), it ruined 98% of books that centre around a vampire. I read maybe three series involving vampires, three. Why is this even on my TBR list? I'm going to remove this one and spend the next week trying to figure out how it made it on there in the first place. I have been wanting to read this book since I saw it on a Wal-Mart shelf way back when I was 16 years old. I've seen the movie, it's one of my nephew's favourite books, my sister adores the movie (she's 10), I'm contractually obligated to read this book. I finally bought it over the holidays so I'm committed now. 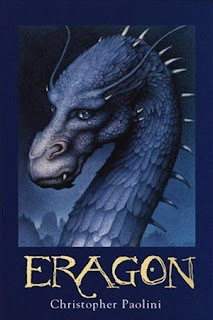 Eragon stays. I bought this for the kickass cover at Barnes & Noble on a Holiday Shopping High for Christmas 2017. 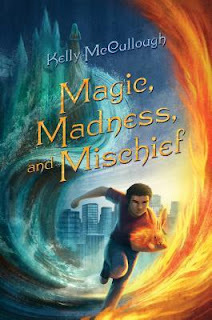 I mean, look at that cover. I own the book and I even bought a kindle copy so I can keep the physical copy nice and pretty. I'm keeping this one on my TBR and also putting it in my planner's TBR so it's concrete To Be Read This Year. I'm actually conflicted on this one. I already own it, but I think it was a freebie or 99￠ book on Amazon and I bought it when I was laid up after my ankle was destroyed? It sounds interesting-ish, but it also sounds like a lot of family drama and, y'all, I have lived through more than enough of that in my life. Do I really want to read about it too? I think I'll remove it from my TBR and if I happen to read it, I read it. I'm flat out keeping Deadly Silence on my TBR list. Rebecca Zanetti and I need to get acquainted. 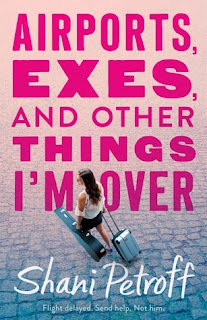 Her books have been teasing me left, right, and centre and I have had it. So I am going to read her stuff. Starting with the Sin Brothers series. Because I honestly have no real idea where to start! Somebody help! Okay, seriously. 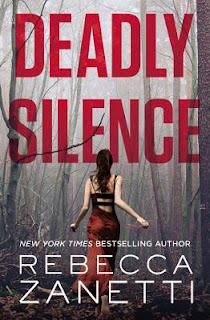 Deadly Silence is staying on the TBR list, as well as every other Zanetti book until I figure out whether I like her writing or not. I honestly got sucked up into the Book Twitter hype on this one, I don't know why I did it, but I added it to my TBR. I hate carnivals with a passion. I read about P.T. Barnum and his exploitation of 'freaks' when I was 9. I've hated all things carnival ever since. I have a copy, so I might one day read it, but it's off my TBR. Raise your hand if the title of this reminded you of those books like Angus, Thongs, and Perfect Snogging? Just me? Oh, well. Y'all missed out in your tweens. Anyways, that may have been why I clicked on the book, but the synopsis is definitely what made me add it to my TBR and it's what's making me keep it there. 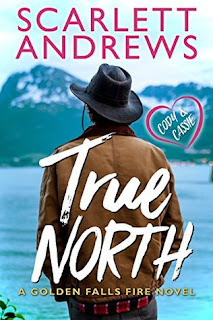 Just for the prospect of reading this one future rainy Florida day somewhere, I'm keeping this darling book on my TBR and who knows, I might just slip it on the blog later on. 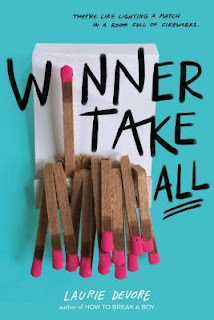 I think I got interested in this because a friend who shares the same book interests as myself wrote a favourable review of Winner Take All, but looking at the synopsis, I'll paraphrase Marie Kondo for this one and say "this book would not give me joy, I shan't keep it any longer." I actually stuck this one in my TBR to check out before I bought it for my nephew who was 11 at the time. I knew he liked to read a lot, but I didn't know his reading level. My 13-year-old nephew is reading whatever he can get his hands on, well beyond middle grade books. 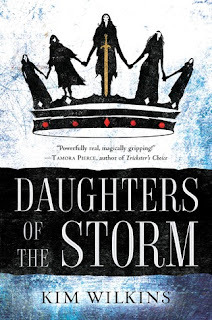 So this one is exiting the TBR list. 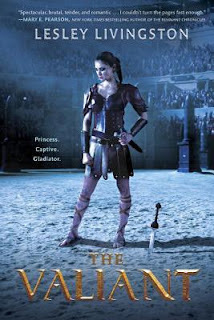 I think this was a Goodreads Giveaway add, but I'm not sure. All I know is, I'm buying the whole quartet. 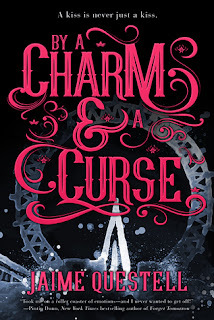 This is staying on my TBR and it's being added to my planner's TBR list. So what do you think? Did I accidentally add to your TBR? Do you think I made a mistake keeping or removing a book? 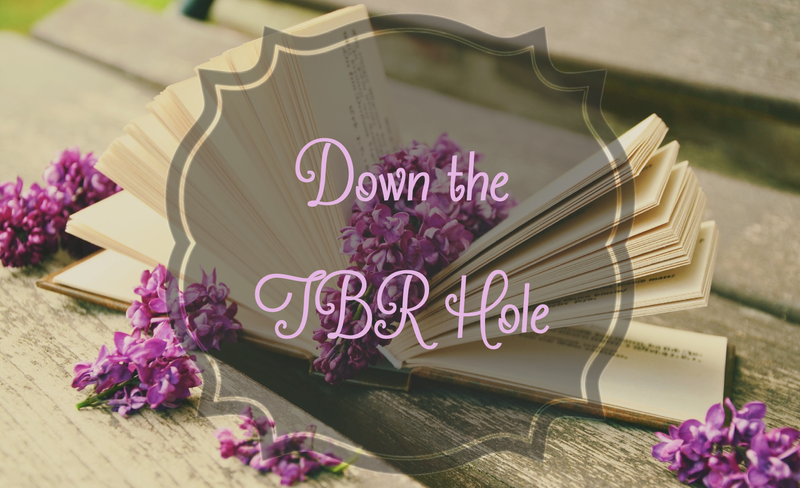 Did you just discover Down the TBR Hole? I want to know! Leave me a comment and we can discuss!